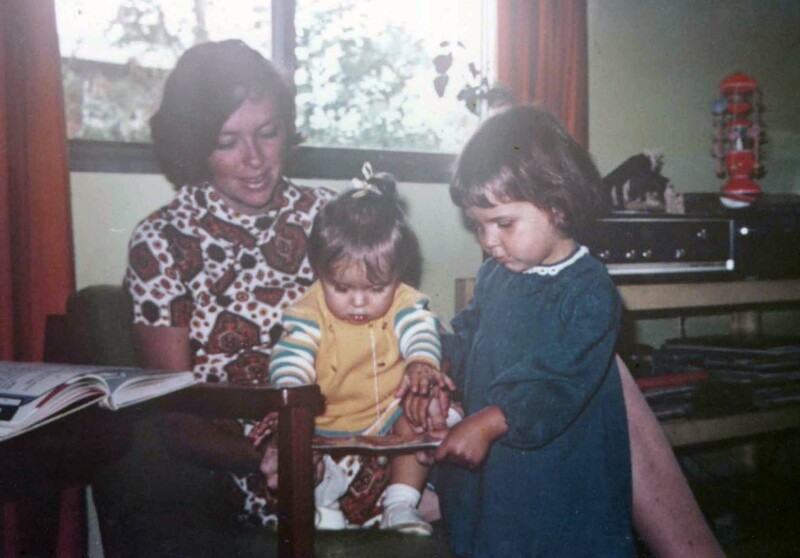 During the A to Z challenge a few of my genimates wrote about their early memories – childhood and growing up. They were lots of fun to read and inspired lots of conversation with their readers. Inspired by their theme, I’ve decided to start a Monday Memories meme where I’ll write odd memory snippets of my own. If anyone else wants to join in that would be great fun. Last night I watched the 1992 Aussie movie, Strictly Ballroom, which evoked memories of the main enthusiasm from my teen years, ballroom and Latin dancing. Of course I also can’t watch a paso doble without thinking of Torvill and Dean’s inimitable 1984 performance in Sarajevo (good grief, that’s 32 years ago!). 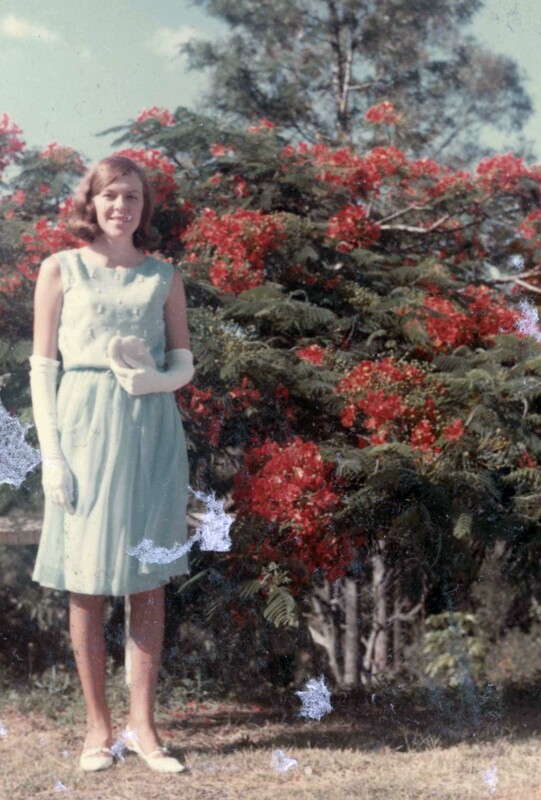 Anyway back to a much lesser performer…in my mid-teens about Sub-Senior (year 11), Mum took me to Wrightson’s Dance Studio in the Valley (Fortitude Valley) for ballroom dance classes. I guess it was probably to prepare me for school formals (aka proms in the US) and for the future. The studio was upstairs in Wickham Street between Gotha and Gipps Streets about opposite the K2 shop today. This was pretty much my everyday “turf” as it was close to where I went to school. The traffic now is usually very busy and parking impossible, so I don’t have a chance to see if the building itself is still there. Orchard’s Dance Studio was just round the corner and I have no idea why mum chose one over the other. 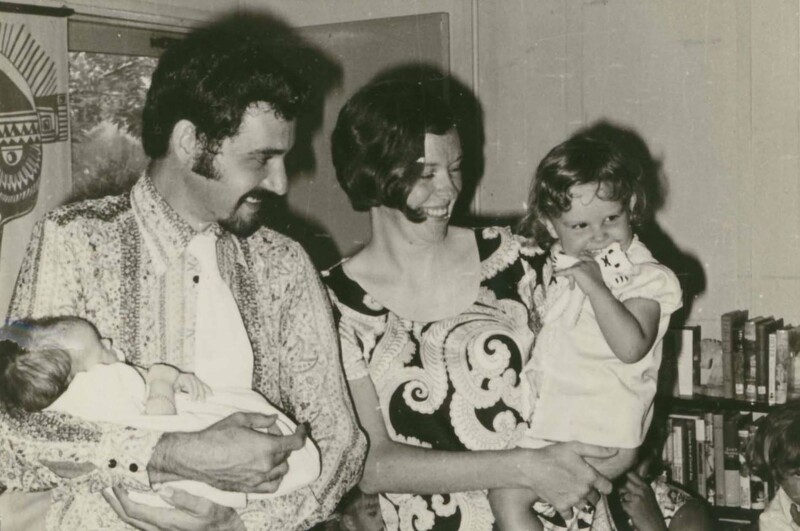 In the beginning Mum would come with me to supervise – I don’t recall if she was the only parent there but I can’t imagine, in retrospect, that it improved my image any. One of my high school friends, who lived nearby, came to the studio with us at least some of the time. I remember when she came back from school holidays in Papua New Guinea and brought me my first bottle of French perfume (Jean Patou?). I have no recollection of what it was called but she turned me into a perfume snob at 17 and I still have the gorgeous little bottle. Wrightson’s had quite a few instructors and we danced mostly with them, interspersed with other learners. We learned the waltz and the quickstep (of course) and looking back I find it astonishing that Miss-Goody-Two-Shoes-Catholic-girl didn’t go into a faint at being in a hip-lock during the dances. Overall I much preferred the Latin components of cha-cha, rumba and samba. The jive we learned was very structured as well as fast and was great fun. We were also introduced to the other dances of the day like the Twist and the Hucklebuck (none of the youTubes videos are how we danced it). I have no photos from those dancing times – these days we’d be facebooking phone shots all the time. Over the years various friends would come along with me, but few lasted for long, apart from a childhood friend from my neighbourhood. I was rather devastated when the only great (male) dancer I knew from Wrightson’s – six feet tall and good looking, not only took up with my five-foot-tall friend but then later joined the priesthood. Seriously?! For a very brief period one Christmas holidays I dated one of the instructors – ironically one I didn’t dance well with. A couple of times we went dancing at Cloudland which made a change from doing exams there. He took me to the instructor’s Christmas party and my eyes nearly popped out of my head…there was lots of amorous activity and I was such an unworldly person in those days. Throughout my uni years, dancing became even more part of my life and during holidays or less busy periods I would be at Wrightson’s three or more times a week. No wonder I was fit, between that and walking everywhere. I got my bronze medal and the comments reveal something of my uptight A-type obsessiveness. (where has that paperwork, and my medal, gone??) Nevertheless I loved dancing and that experience remains among my fondest teen memories. How ironic that I would marry someone who doesn’t/can’t dance, despite his myriad good features, we moved to Papua New Guinea and I never went back to Wrightson’s again. C’est la vie.